Flow-UV™ from Uniqsis is an affordable and easy-to-use in-line UV-Vis detector for flow chemistry applications. 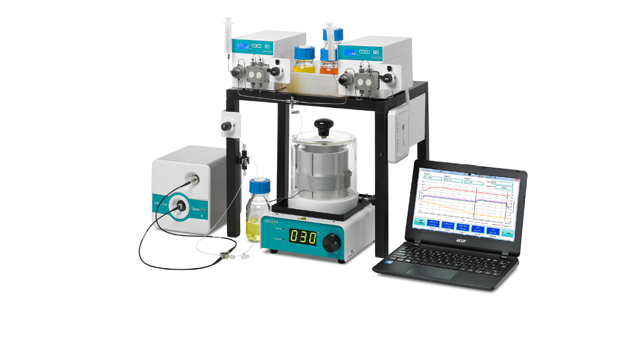 It can be used to determine when steady state has been achieved and therefore when to start and stop collecting the reaction product, making it a very useful tool for all flow chemists. 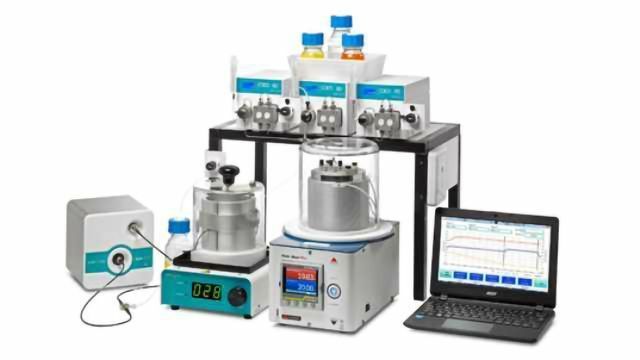 Designed for use with almost any commercial flow chemistry system, Flow-UV™ allows dispersion experiments to be monitored in real time so that product collection can be controlled according to the onset and decline of steady-state conditions. It also provides a useful indication that steady state is maintained consistently throughout a continuous flow-through process. UV-Vis measurements can also be particularly significant for nanoparticle distribution and provide information about particle size and whether agglomeration is occurring. Fibre-optic waveguides connect the high-pressure Flow-UV™ flow cell to the source and detector, thereby permitting the flow cell to be positioned virtually anywhere in the flow path. The flow cell itself incorporates a short length of PFA reactor tubing and can therefore be positioned anywhere in the flow path, including high pressure regions and between individual reactors. With no moving parts, the Flow-UV™ 3648 pixel CCD array detector does not require calibration or routine servicing and, in contrast to conventional Deuterium UV lamps, has a lifetime of up to 10 years. If measurements in the near-IR are required, Flow-UV™ can also be fitted with a Tungsten light source. Flow-UV™ is extremely easy to use. To assure linearity of response, Flow-UV™ offers you the ability to select up to five wavelengths over which to monitor a reaction, so helping to avoid detector saturation. Absorbance is plotted against time using the system control software. The control software can be configured to automatically record a background spectrum at the beginning of each experiment. Having previously set up and saved a method, pressing a single button is all that is required to start acquisition. 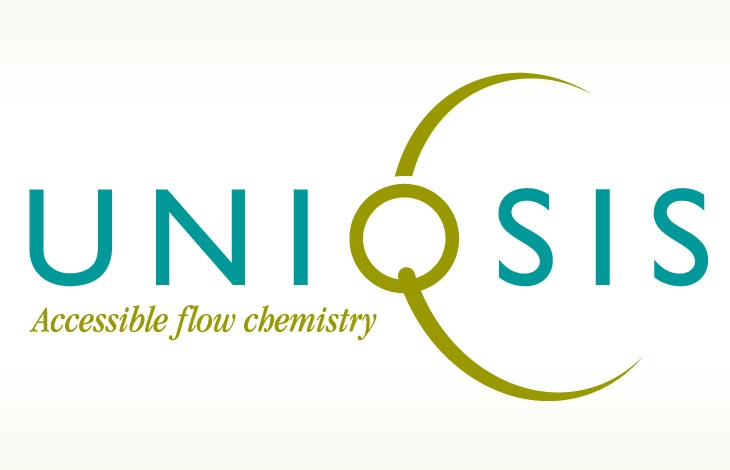 Whilst the ability to model dispersion in continuous flow processes can be extremely useful, there is no real substitute for in-line monitoring in real time, making the Flow-UV™ from Uniqsis a valuable tool for all flow chemists.